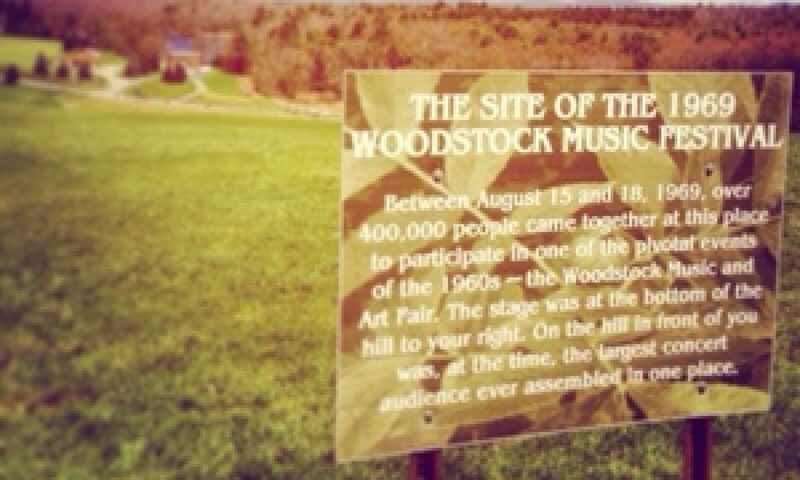 Makes you want to take a look doesn’t it ? Days are flying by and departure looms! Checking camera gear, things you never knew you had or needed to take, but they are all in there now plus travel essentials and a few clothes to change into. One of the nice things about travel in the US is the abundance of laundry facilities wherever you are, so you can travel light and wash as you go. So North Carolina is next on the route, The Carolina Chocolate Drops and the Squirrel Nut Zippers make it to the play list to keep things local music wise as we find our way up the Outer Banks, which is a band too, but they come from Salem in Oregon so don’t count.I’m really looking forward to driving up this spit of land that’s just off the coast before we head towards Vermont via New Jersey, Delaware or possibly Pennsylvania. 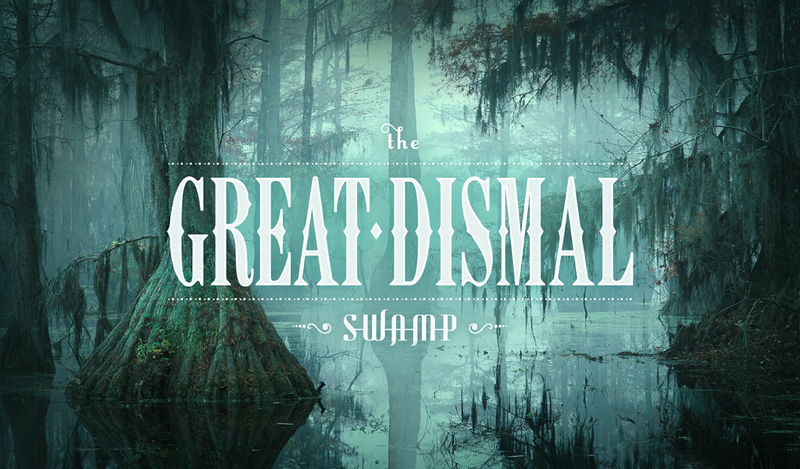 When I see something named the Great Dismal Swamp on a map it makes me want to see just why it was so-called, so we may get to take a look if there is time. No darn it we will make time! !